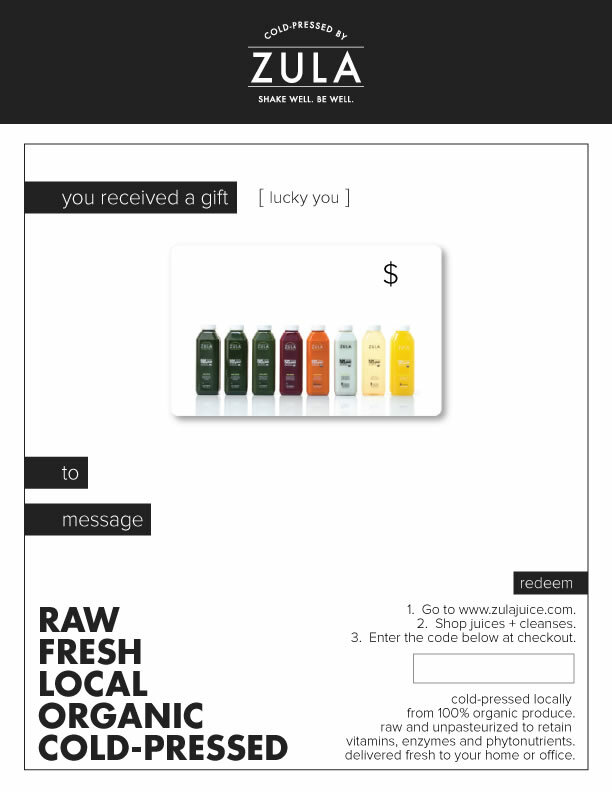 The ultimate healthy gift. 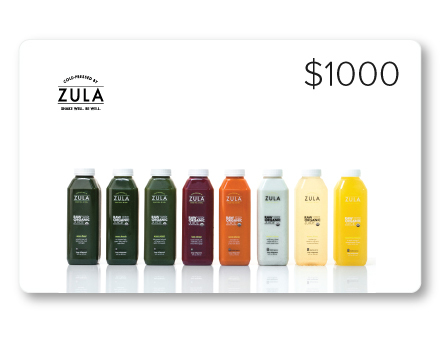 Make someone's year with $1000 worth of cold-pressed juice delivered fresh to their home or office. Valid on any of our products with no expiration date.